We all want to create awesome recordings, but knowing how to ensure you don’t clip your signal or committing that perfect sound first time isn’t always easy. 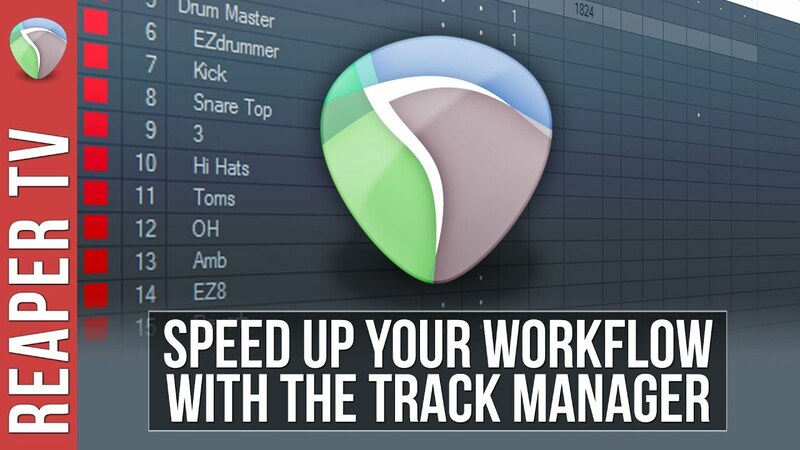 With InputFX in Reaper you can commit your sound directly to the recording with ease. Apply a compressor, add reverb, time your delay perfectly – all possible with InputFX. 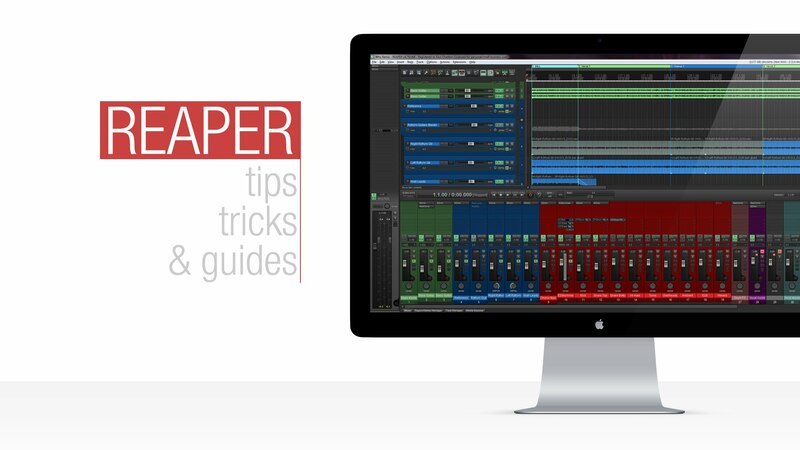 This easy to follow tutorial will show you exactly how to apply InputFX in Reaper DAW.